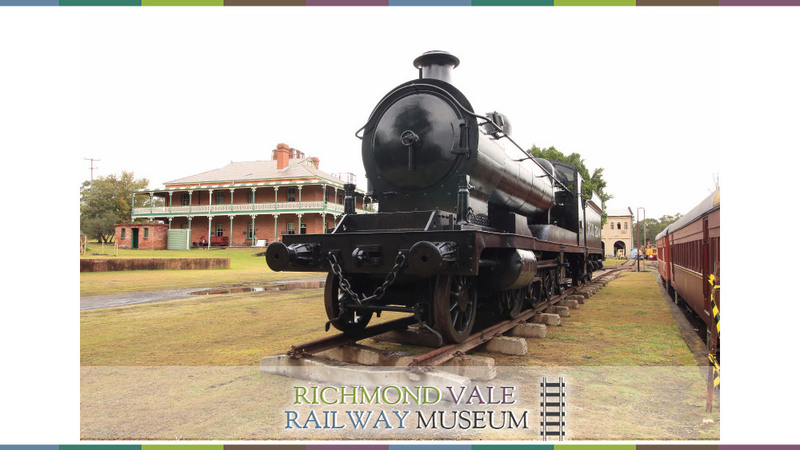 The Richmond Vale Railway Museum will be open on Steamfest weekend (13-14 April 2019) as part of Steamfest. We will be providing steam-hauled shuttles on the newly rehabilitated Mulbring Road branch. 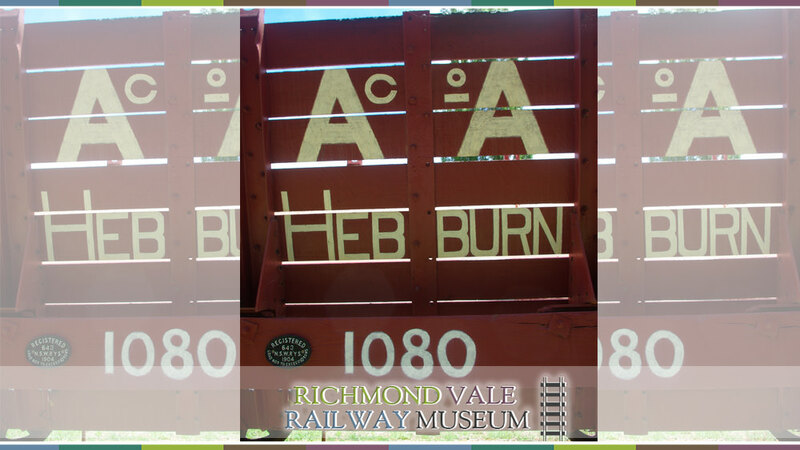 Miniature train rides will be available and the mining museum will be open The canteen and souvenir shop will also be open. The gates will open at 9.30 am. After entry all full sized train rides are free.